Rock and Roll's most enticing lead singer is on tour with his new band, the Sensation Space Shifters. Alongside classic Led Zepplin greats, the 'space shifters are about exploration of sound, contrasting afro-beat, country and blues to create an entirely new sound that goes to show that Plant is still evolving stylistically, 4 decades into his legendary career. Sound good to you? 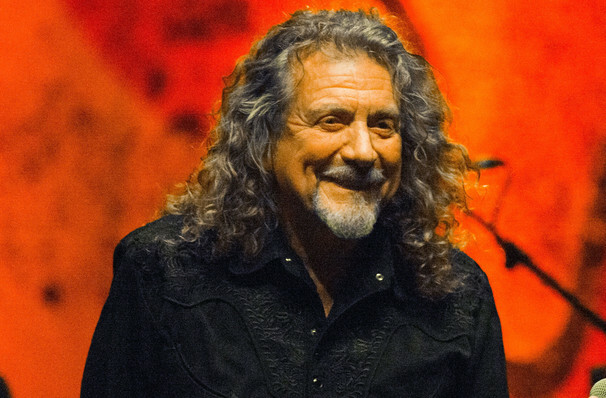 Share this page on social media and let your friends know about Robert Plant at Pavilion at the Music Factory. Please note: The term Pavilion at the Music Factory and/or Robert Plant as well as all associated graphics, logos, and/or other trademarks, tradenames or copyrights are the property of the Pavilion at the Music Factory and/or Robert Plant and are used herein for factual descriptive purposes only. 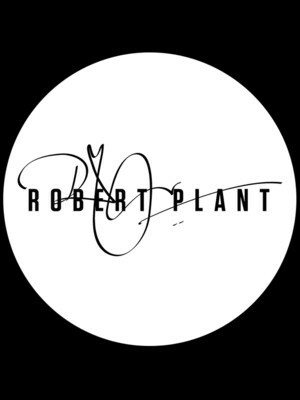 We are in no way associated with or authorized by the Pavilion at the Music Factory and/or Robert Plant and neither that entity nor any of its affiliates have licensed or endorsed us to sell tickets, goods and or services in conjunction with their events.